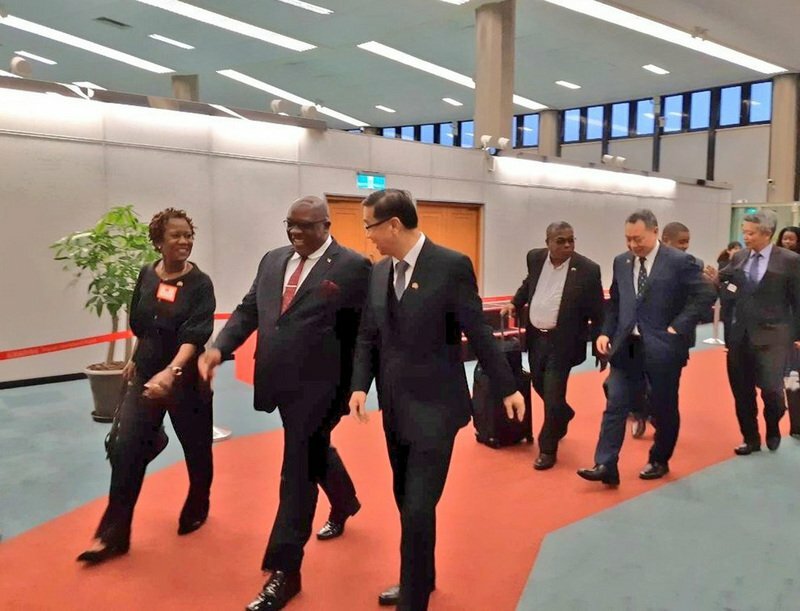 St. Kitts and Nevis Prime Minister Timothy Sylvester Harris is in Taiwan this week on a five-day visit. The Caribbean nation is one of Taiwan’s 17 diplomatic allies. President Tsai is welcoming Prime Minister Harris with military honors and the two will hold talks. Taiwan and St. Kitts and Nevis are currently working together on agriculture, education, infrastructure, medicine and technology projects. This is Harris’s fourth visit to Taiwan since he became prime minister in 2015.